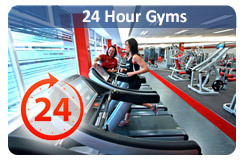 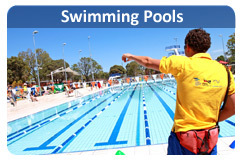 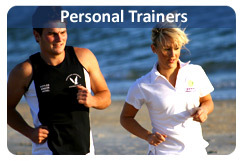 See profiles of UK gyms & health clubs. 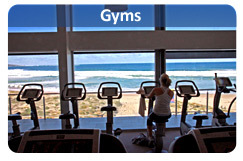 Unlike directories, we let you see inside each club and find the right one for you. 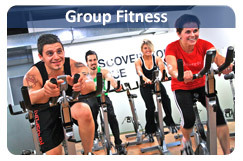 Get a free gym pass and other special offers. 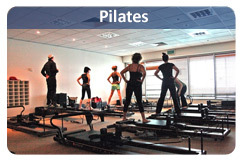 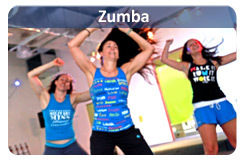 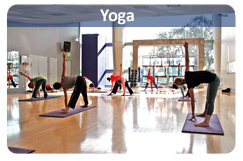 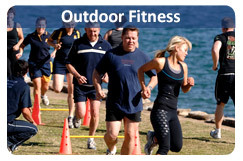 Easily find Yoga, Pilates & group fitness classes like Zumba, Les Mills in your area.